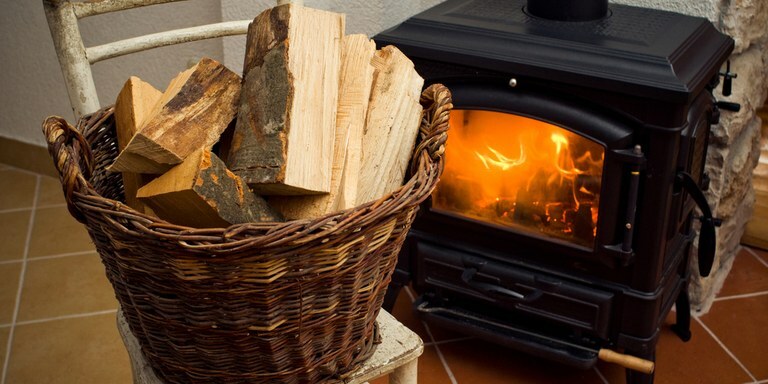 Information about Wood-Burning Exemptions in Albuquerque. There are some exemptions to burn restrictions for Bernalillo County. If any of the following apply, you may burn during a "No Burn" period. Use of an EPA-certified wood stove or fireplace. If you believe you qualify for an exemption you may download or print the following documents.